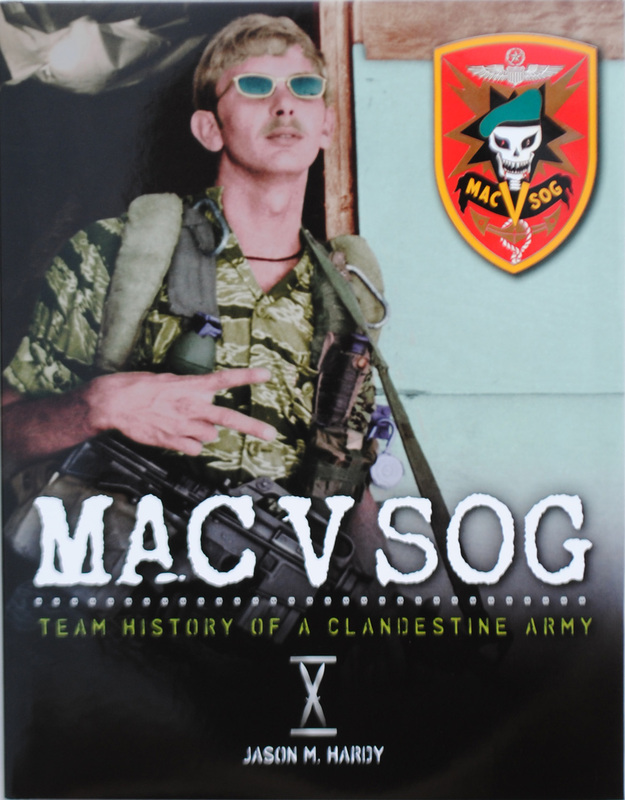 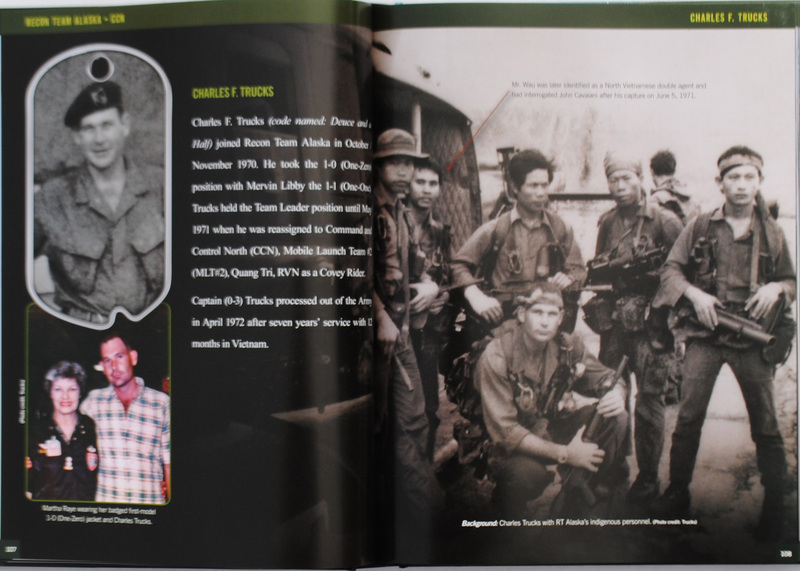 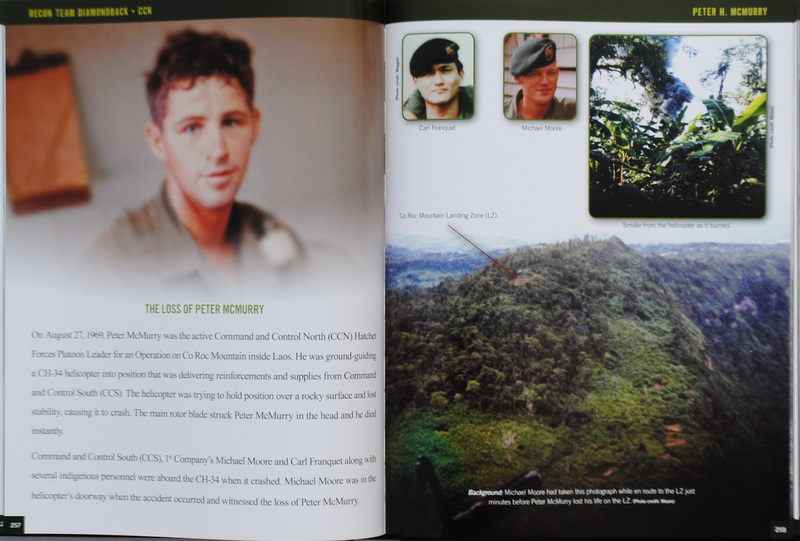 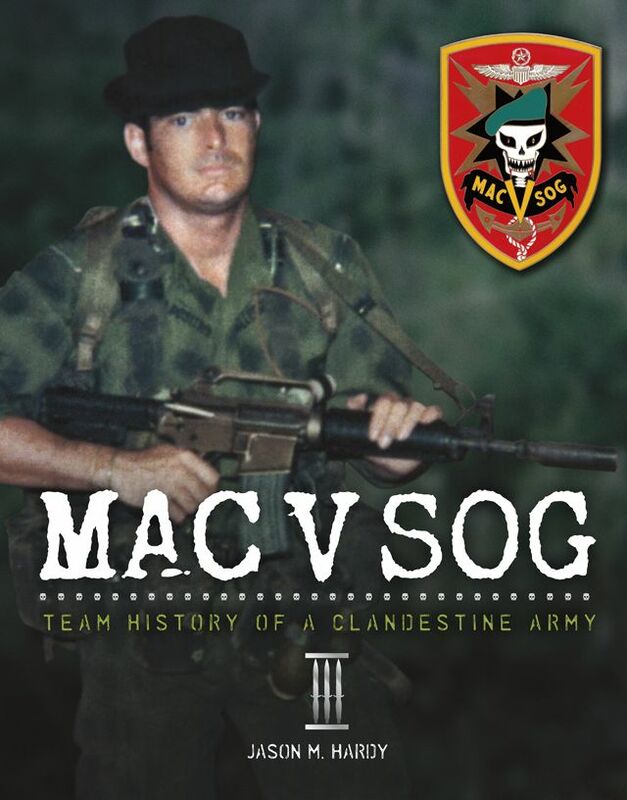 MAC V SOG: Team History of a Clandestine Army, Volume 10 is now available. 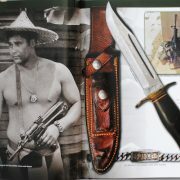 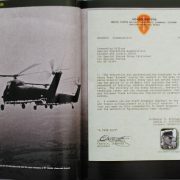 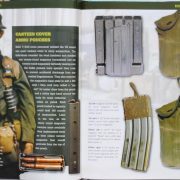 The hard cover, 400 page publication has a dust jacket with over a thousand period photographs and artifacts. 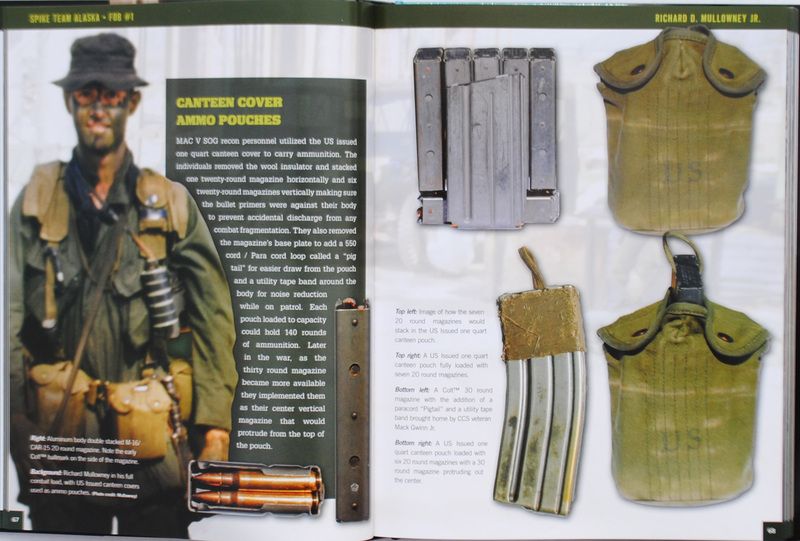 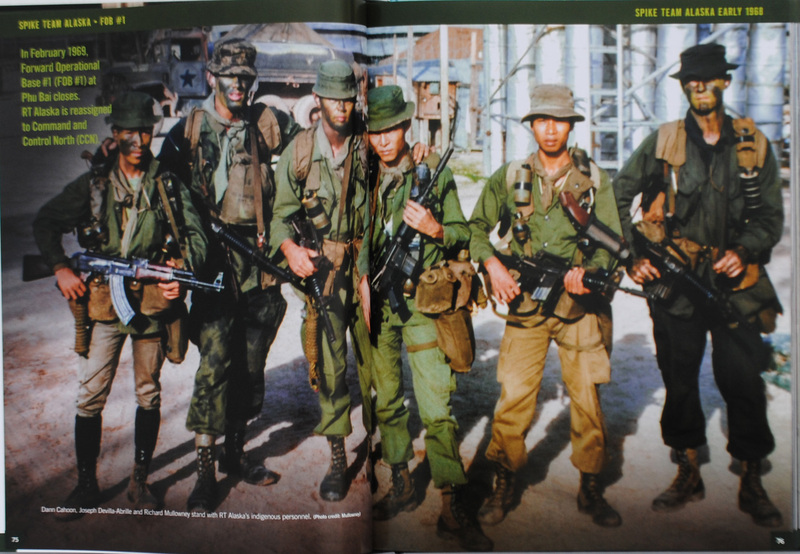 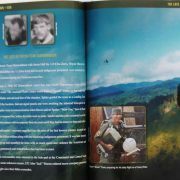 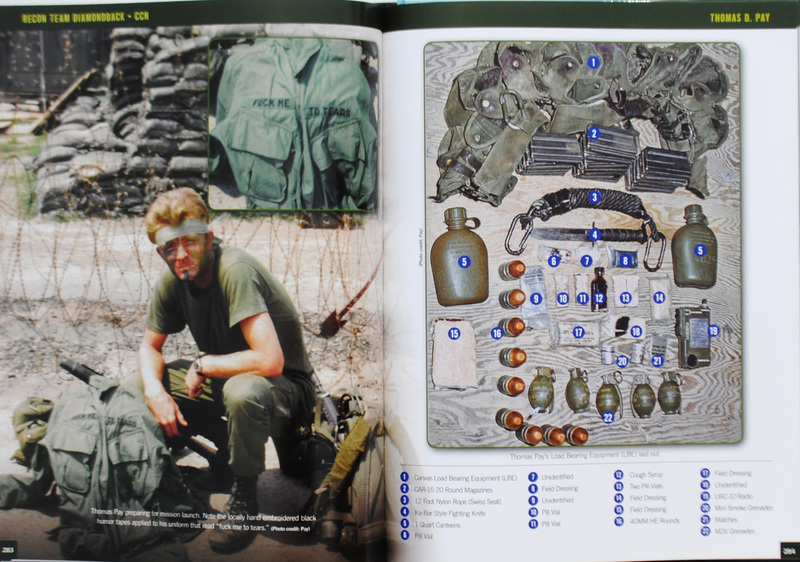 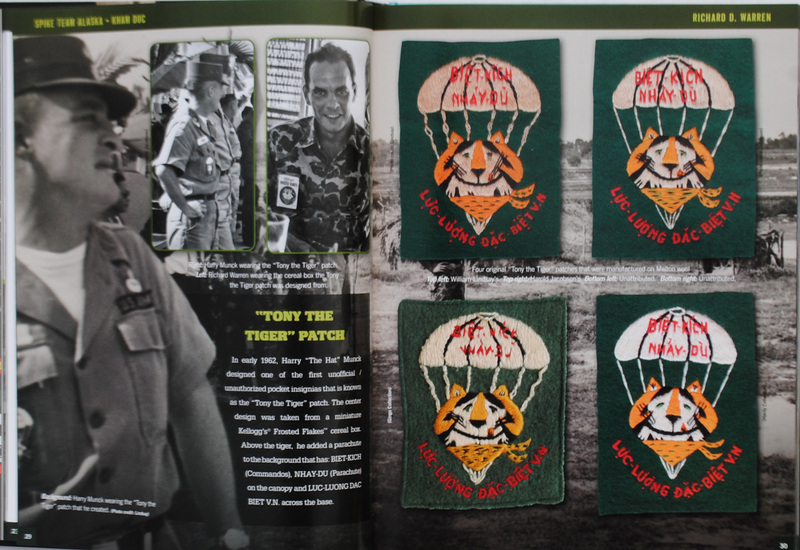 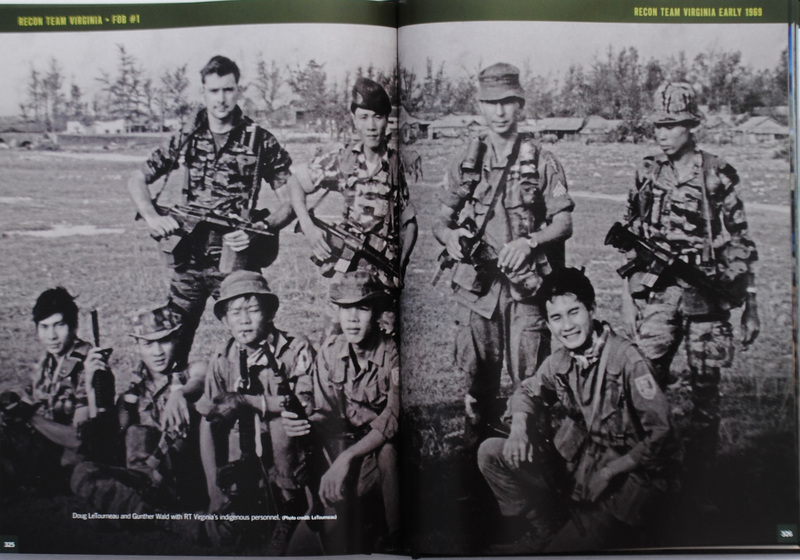 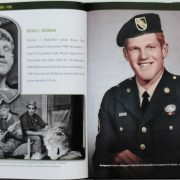 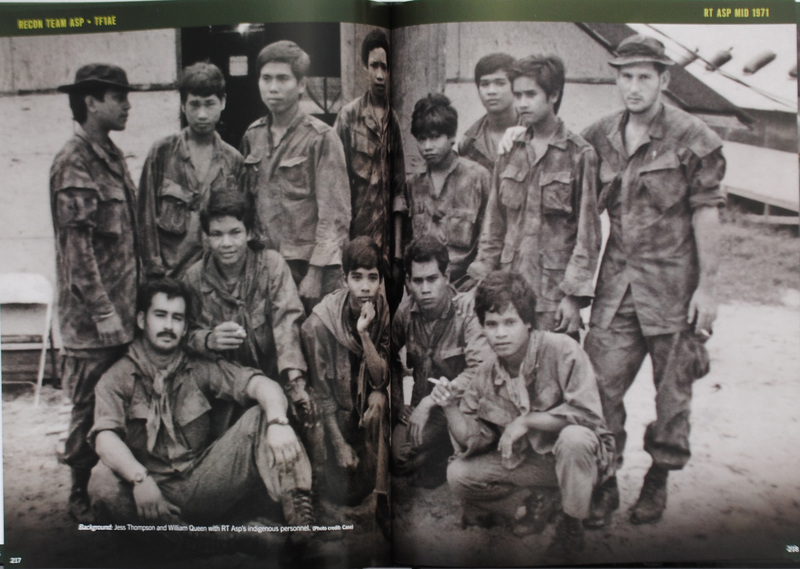 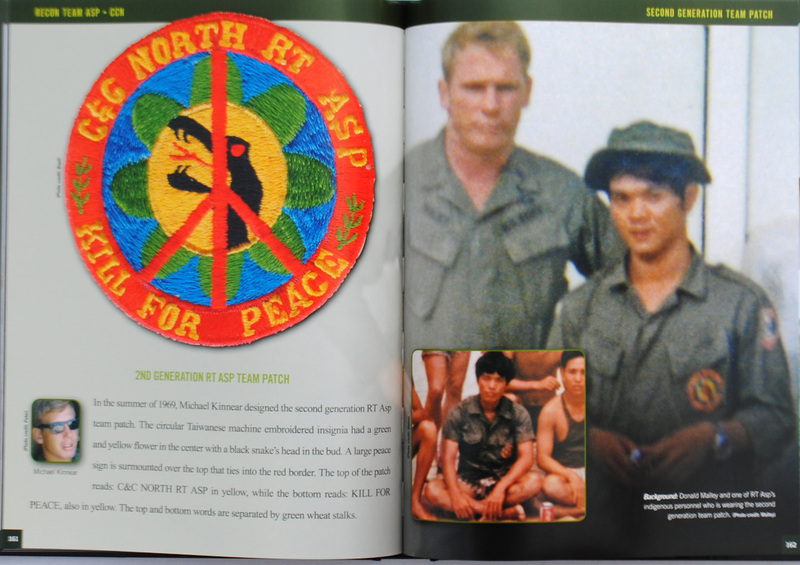 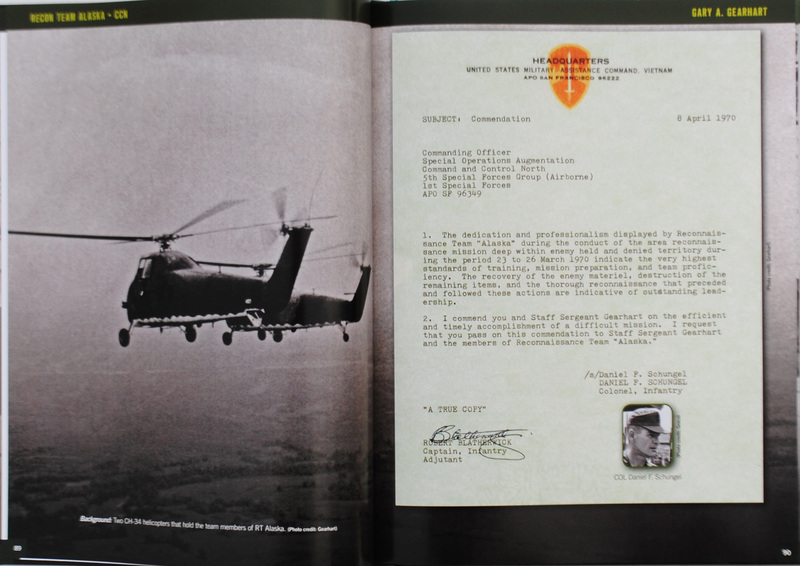 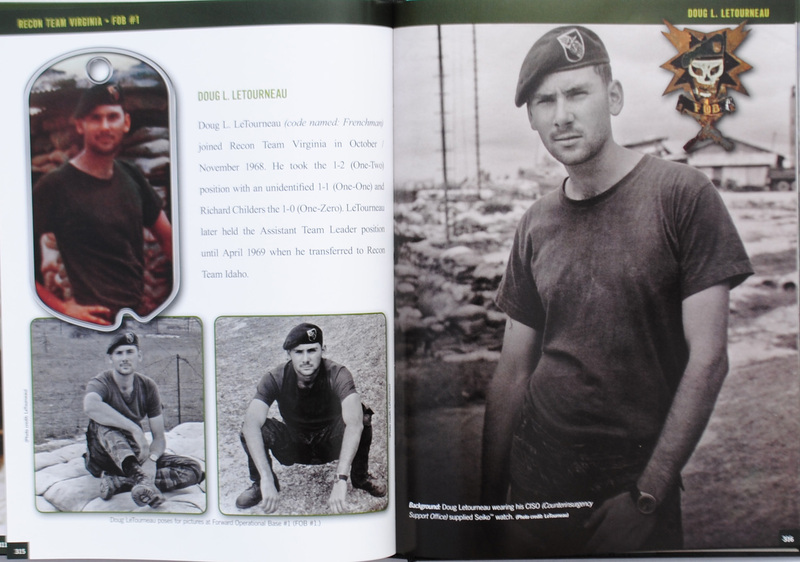 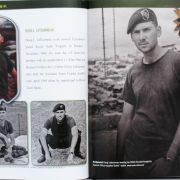 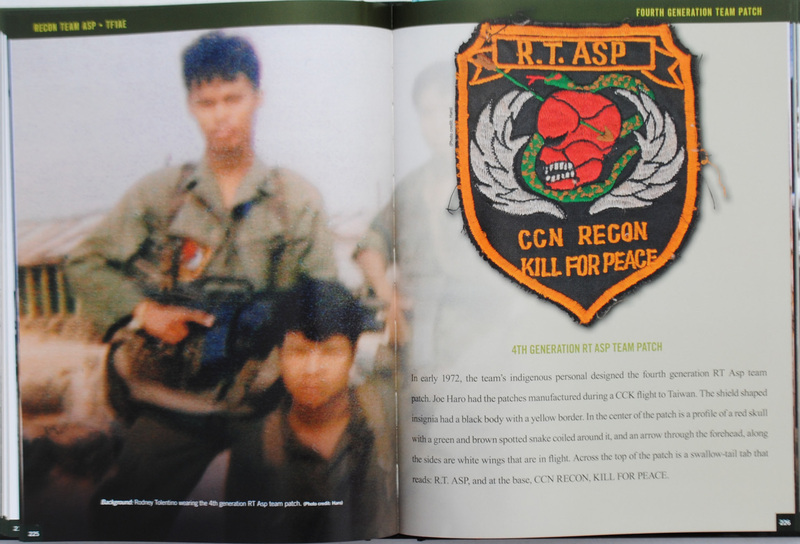 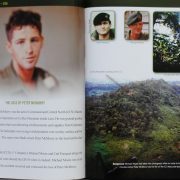 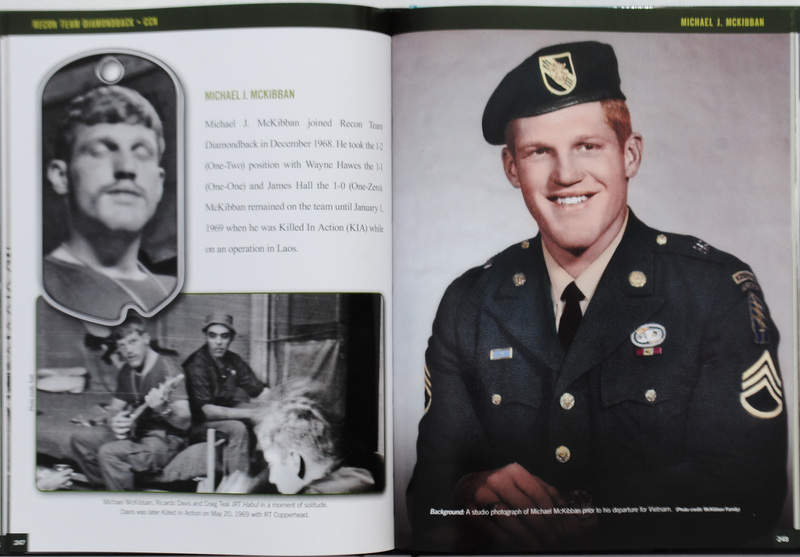 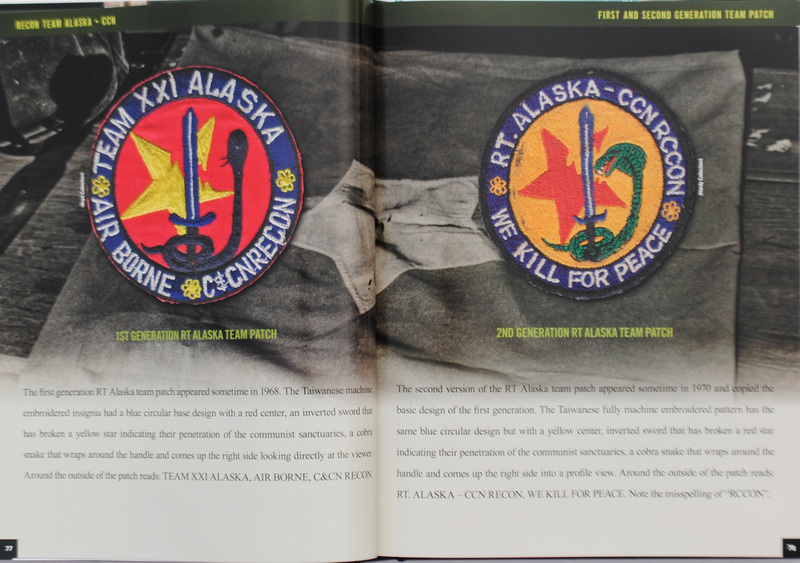 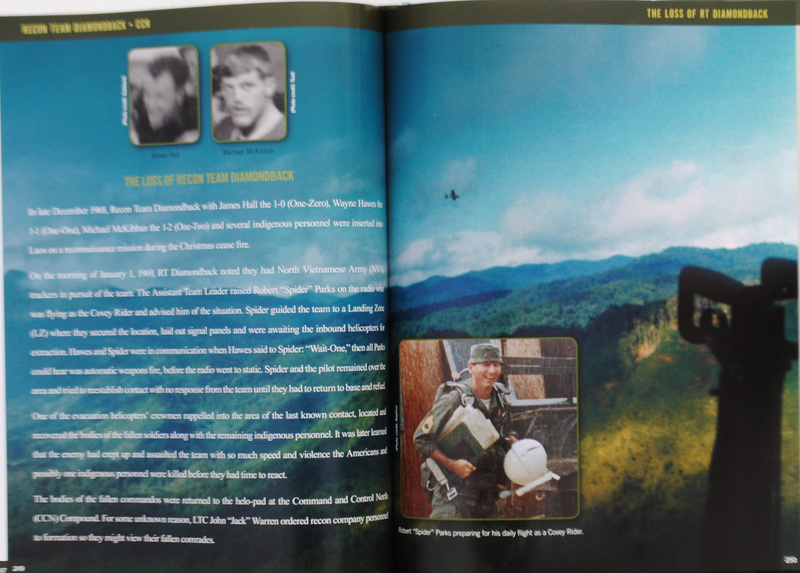 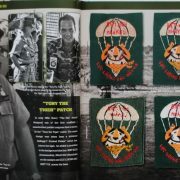 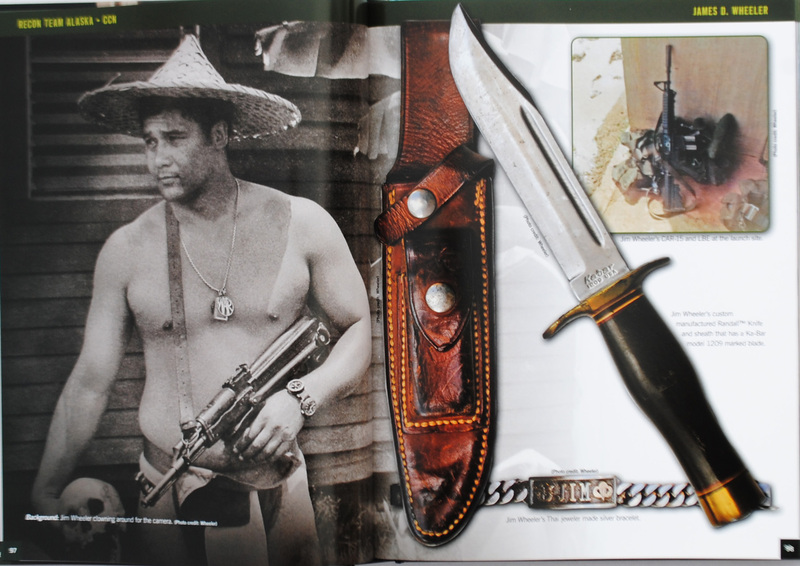 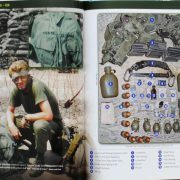 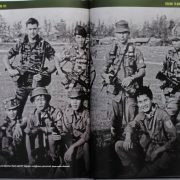 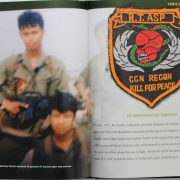 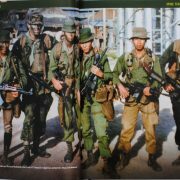 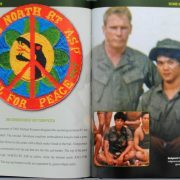 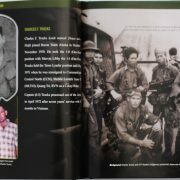 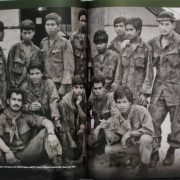 The book breaks down the history of Recon Teams: Alaska (CCN), Asp (CCN), Diamondback (CCN) and Virginia (CCN) in a chronological pictorial order. 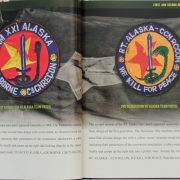 RECON TEAM ALASKA: Richard D. Warren, David K. Kauhaahaa, Wilbur Donaldson, Domingo R.S. 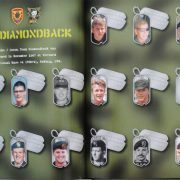 Borja, Harry L. Stewart, Sean B. Murphy, Larry T. Manes, Wade H. Benson Jr., David Armenta, Henry K. Michniak, Richard R. Mullowney Jr., Dann L. Cahoon, Joseph L. Devilla-Abrille, Richard J. Dalley, Perry O. Parkes, Gary A. Gearhart, Robert T. Gulley, James D. Wheeler, Robert S. Cedars, Thomas P. Groark, Charles F. Trucks, Mervin J. Libby, Danny D. Entrican, Gary L. Hollingsworth, Gordon D. Sparling, Julius Maynard and Dale W. Dehnke. 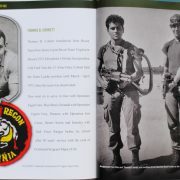 RECON TEAM ASP: George R. Brown, Alan L. Boyer, Charles G. Huston, Melvel T. Westerfield, Larry L. Trimble, Anthony J. Bandiera Jr., Philip L. Quinn, Eugene G. Pugh, Michael E. Kinnear, Lynn R. Thompson, George B. G. Robb, Donald J. Maley, Kenneth R. Wimmer, James D. Wheeler, Robert W. Ramsey IV, Lucis E. Delk, Klaus Y. Bingham, Martin D. Wilson, James M. Luttrell, Robert S. Sinton, Lewis C. Walton, Jess J. Thompson, Oran L. Bingham Jr., Darrald R. Wells, William R. Queen, Joseph M. Haro, John F. Mills and Rodney Tolentino. 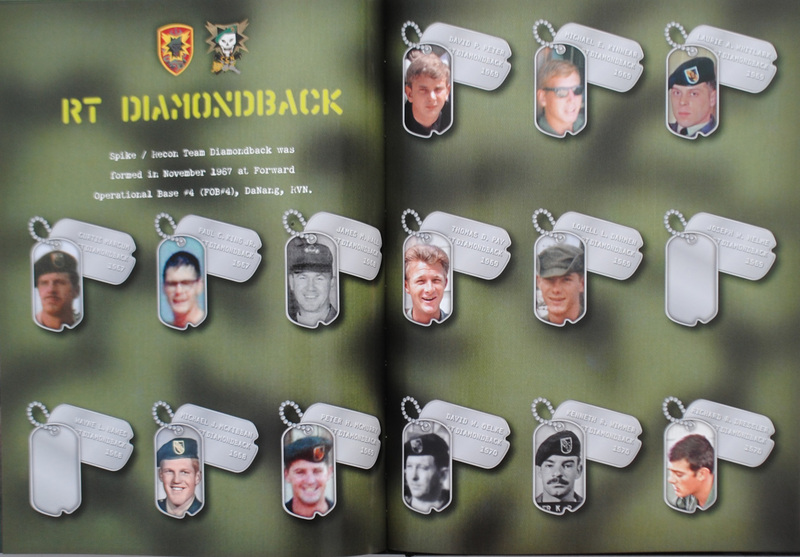 RECON TEAM DIAMONDBACK: Curtis Marcum, Paul C. King Jr., James M. Hall, Wayne L. Hawes, Michael J. McKibban, Peter H. McMurry, David P. Peter, Michael E. Kinnear, Laurie A. Whitlark, Thomas D. Pay, Lowell L. Dahmen, Joseph W. Helme, David W. Oelke, Kenneth R. Wimmer and Richard R. Dressler. 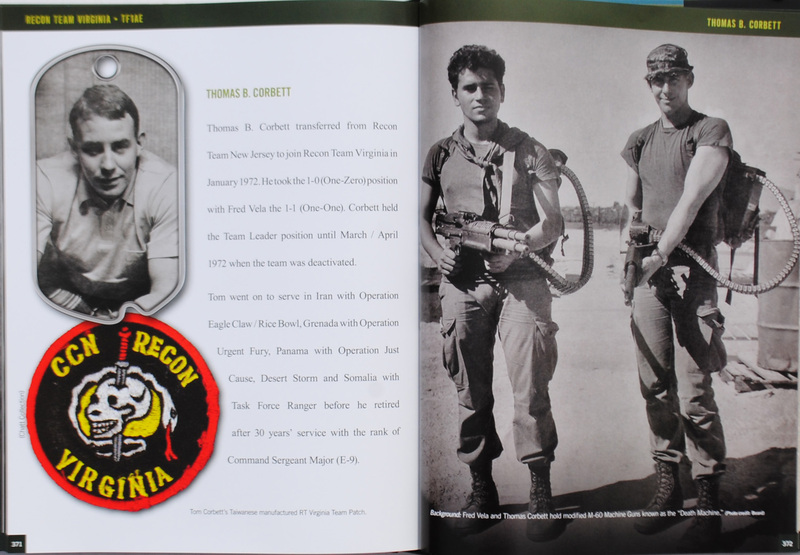 RECON TEAM VIRGINIA: John C. McGovern, Stephen C. Bayliss, Richard W. Childers, Doug L. LeTourneau, Gunther H. Wald, William T. Brown, Henry L. Thompson III, Craig J. Stephenson, Sidney L. Shafer, Roger L. Teeter, William H. Moore, Keith J. Messinger, Michael C. Heinricy, Larry G. Brasier, Alber McCoy Jr., Colin C. Chaffee, Guy K. Wagy, Mark L. McPherson, Fred Vela and Thomas B. Corbett.